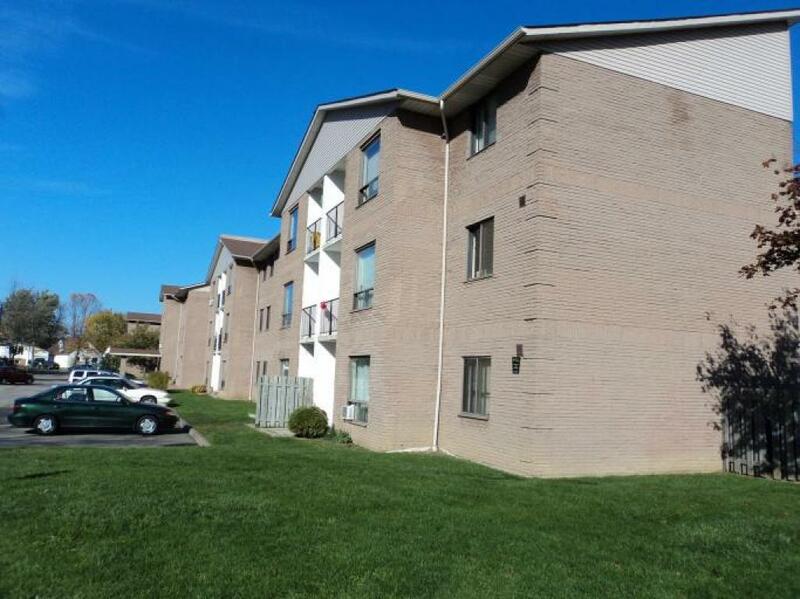 Located in beautiful downtown St. Catharines, steps from shopping, transit and entertainment. This city boasts a rich history with an impressive showcase of heritage sites right at your doorstep. Walking distance to historic Queen St Heritage District, BME Church, City Hall and one of the oldest farmers markets in Ontario. Parking is an additional $25 per month. 37 Rykert Street offers spacious and affordable one and two bedroom suites. Call our professional leasing staff to book a tour today!